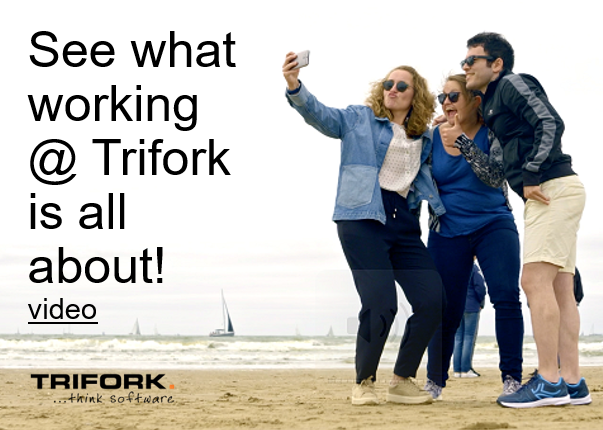 Trifork Blog – Page 37 – Keep updated on the technical solutions Trifork is working on! What differs JTeam with other software project companies? It is something called hostmanship; our relation with the client and the service level of our employees.